Kobe Convention Center opened on Port Island, the world’s first marine culture city, in 1981 as a device to attract many intellectuals and industries to Kobe both from home and abroad for their interaction through the holding of various events such as international meetings, medical conferences, and other events. 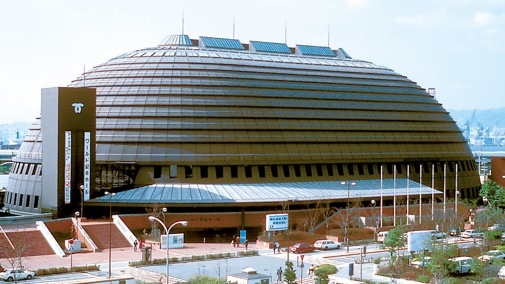 Kobe International Exhibition Hall opened Hall No.2 in 1991 and No.3 in 2006 to meet the needs of the time and for the improvement of the facilities and functions. As the Conference Center, Exhibition Hall, Hotel, and Multi-purpose Hall are all located around a train station and the facilities are connected with corridors, it is possible to move around safely and smoothly even in a large-scale event to simultaneously use multiple facilities. 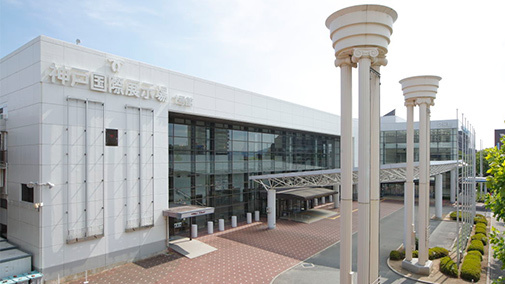 Located 8 minutes on the Port Liner from Kobe Airport and about 20 minutes from Shinkansen Shin-Kobe Station via the subway and Port Liner, high accessibility is one of the many features of this major convention center. Kobe International Conference Center is capable of accommodating a wide variety of needs with its Main Hall equipped with simultaneous interpretation and sound/lighting adjustment equipment, the prestigious International Conference Room used even for United Nations and inter-governmental conferences, the adjacent Reception Hall, and a total of 21 large, medium, and small meeting rooms. Kobe International Exhibition Hall has an exhibition area of 13,600m2 in total. It is the largest place for exhibition in Kobe that can be used for various events such as large-scale exhibitions, using the entire hall, concerts, lecture meetings, large-scale examinations, seminars, and various other events. We propose a venue plan suitable for the size and purpose of your event in Halls No.1 to 3 Buildings. There is a total of 36 large to small banquet spaces rich in variety to choose from according to your needs. Our reliable services fit for the stage of international exchange are ready to assist you in holding various parties, medical conferences, seminars, and many other events. Multi-purpose Hall with an arena of 3,100m2 with a maximum capacity of 8,000 people. View the Details on the Website. Please go to the following page to view the use rate of each facility. Please go to the following page to view the use rates of video, sound, lighting, and communication equipment/fixtures. 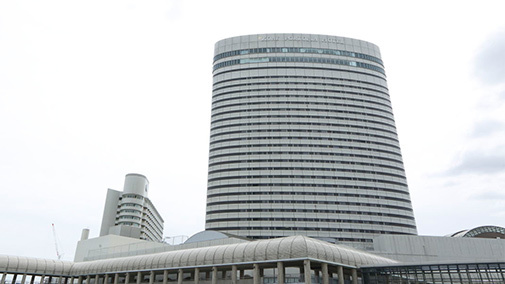 Kobe Convention Center is connected in a communications network with Kobe International Conference Center at the center via dedicated 1Gbps optical lines. 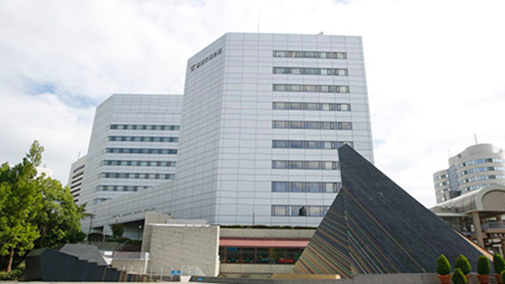 It is possible to build a safe, secure, and comfortable network environment with an excellent communications network among the three facilities of Kobe International Conference Center, Kobe International Exhibition Hall, and Kobe Portopia Hotel.